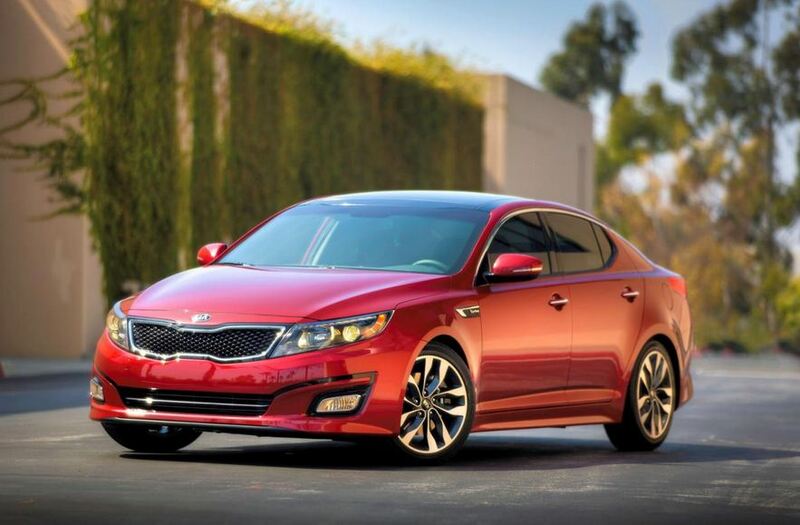 Kia officially unveiled the 2015 Optima along with pricing and availability details. 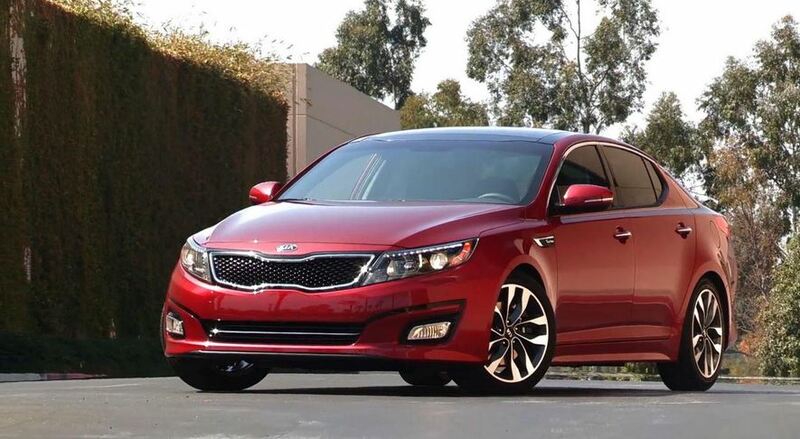 Scheduled to debut in the coming weeks, the 2015 Optima comes with a series of new finishes, namely Platinum Graphite, Smokey Blue and Sparkling Silver. There’s also an acoustic laminated windshield which should improve the noise isolation. The engine range suffers no modifications but there are few tweaks at the interior. 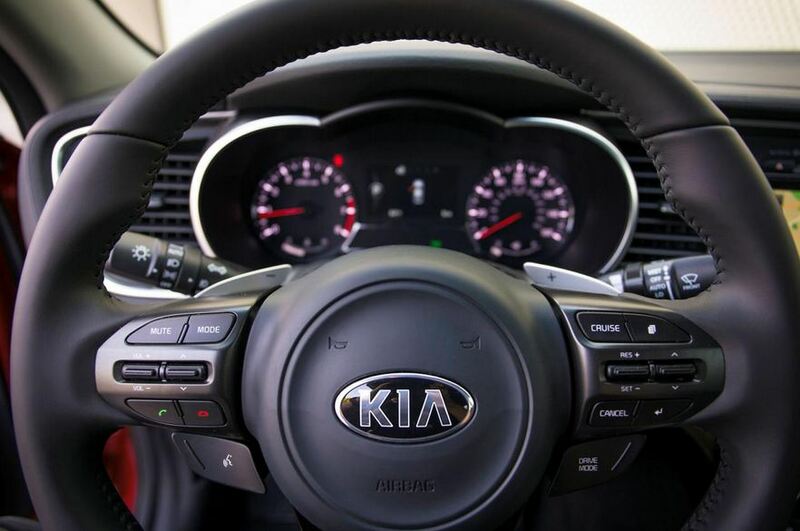 To be more specific, buyers will get a new steering wheel, a revised UVO eServices system and new upholstery. “The sporty D-shaped steering wheel found in the SX-Limited gets new brushed bezels, and the stitching is now offered in a contrasting white. Also new is a black cloth option for the LX,” says the carmaker. 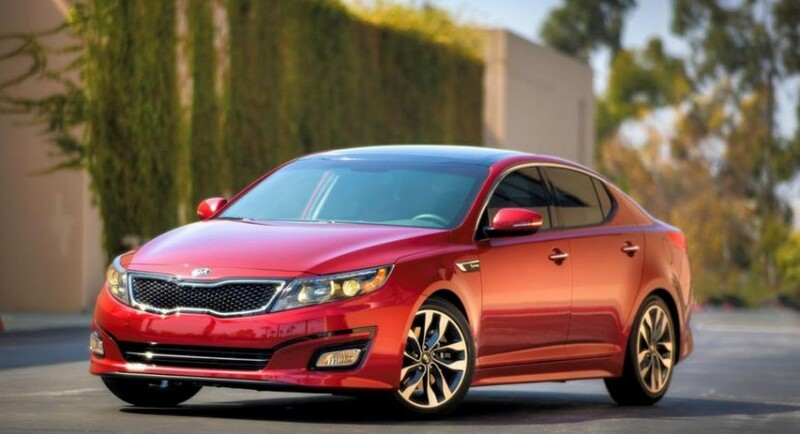 The 2015 Kia Optima will start at $21,650 in the United States. 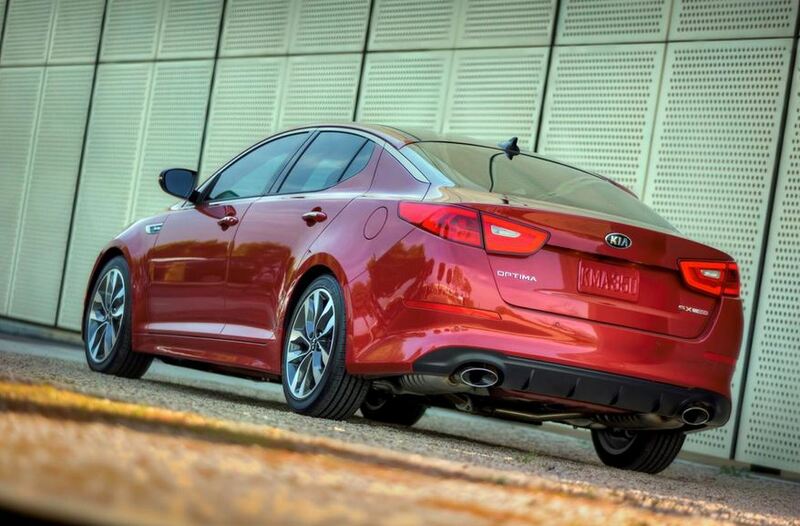 Of course, this price will climb if you start adding optional equipment.